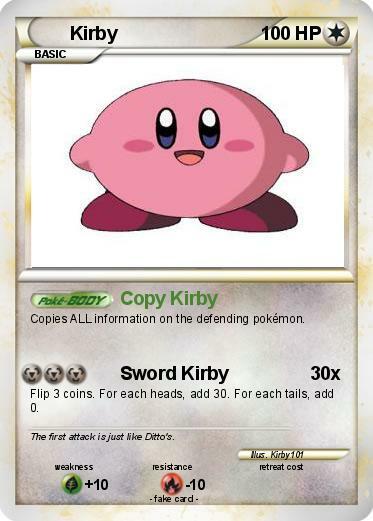 Copies ALL information on the defending pokémon. Flip 3 coins. For each heads, add 30. For each tails, add 0. Comments : The first attack is just like Ditto's.